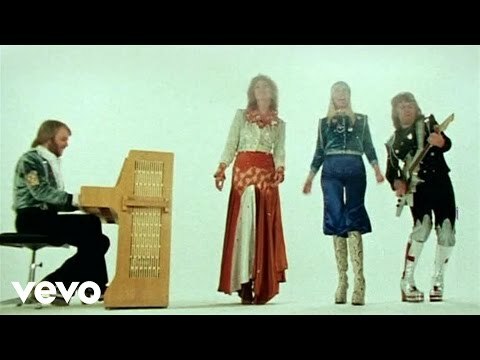 ABBA was a Swedish pop/rock group formed in Stockholm in 1972, comprising Agnetha Fältskog, Benny Andersson, Björn Ulvaeus and Anni-Frid Lyngstad. 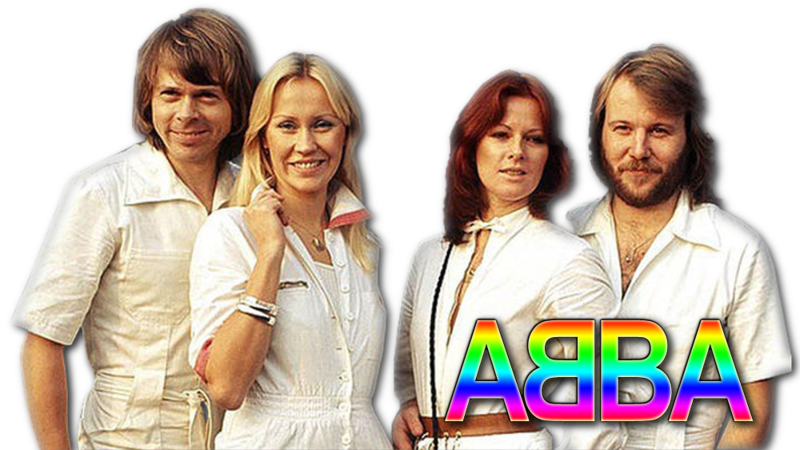 ABBA is an acronym of the band member's first names. They became one of the most commercially successful acts in the history of pop music, topping the charts worldwide from 1972 to 1982. They are also known for winning the 1974 Eurovision Song Contest, giving Sweden its first victory in the history of the contest and being the most successful group ever to take part in the contest. 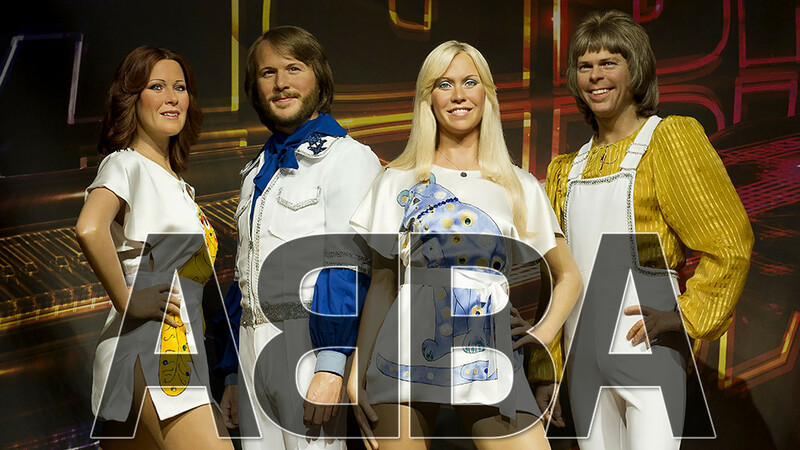 ABBA has sold over 370 million records worldwide and still sell millions of records a year, which makes them one of the best-selling music artists. 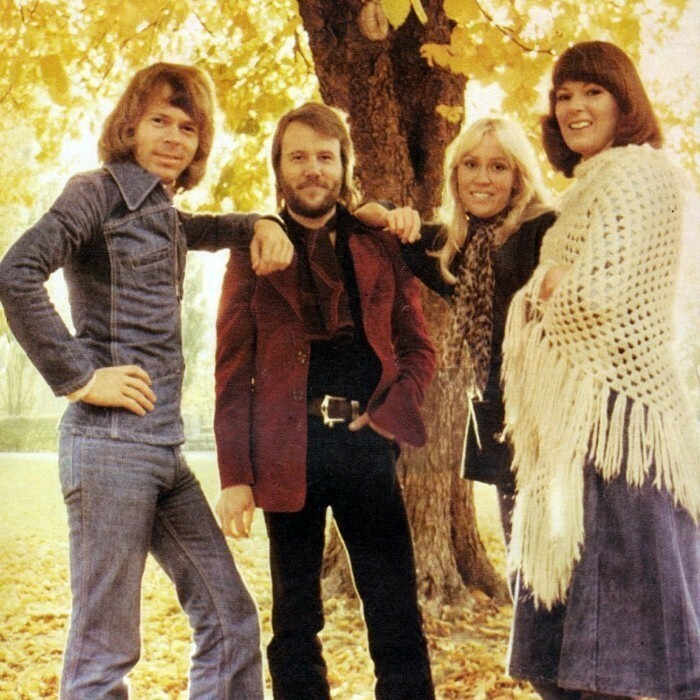 ABBA was the first pop group to come from a non-English-speaking country that enjoyed consistent success in the charts of English-speaking countries, including the UK, Ireland, the U.S., Canada, Australia, New Zealand, and South Africa. The group also enjoyed significant success in Latin American markets, and recorded a collection of their hit songs in Spanish. During the band's active years, Fältskog and Ulvaeus were a married couple, as were Lyngstad and Andersson, although both couples later divorced. At the height of their popularity, both relationships were suffering strain which ultimately resulted in the collapse of the Ulvaeus-Fältskog marriage in 1979 and the Andersson-Lyngstad marriage in 1981. As a result, these relationship changes began appearing in the group's music, and later compositions produced more introspective lyrics. After ABBA broke up in late 1982, Andersson and Ulvaeus achieved success writing music for the stage while Lyngstad and Fältskog pursued individual solo careers with mixed success. ABBA's music declined in popularity until several films, notably Muriel's Wedding and The Adventures of Priscilla, Queen of the Desert, revived interest in the group, spawning several tribute bands. 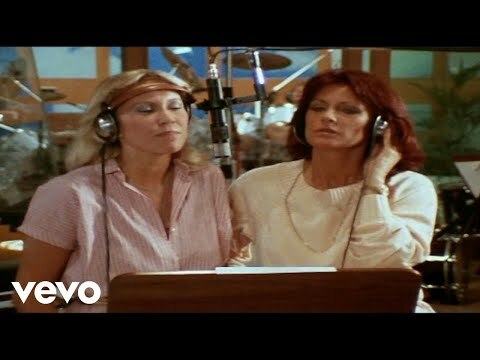 In 1999, ABBA's music was adapted into the successful musical Mamma Mia! that toured worldwide. A film of the same name released in 2008 became the highest-grossing film in the United Kingdom that year. The group was inducted into the Rock and Roll Hall of Fame on 15 March 2010. Benny Andersson (born 16 December 1946 in Stockholm, Sweden) became (at age 18) the member of a popular Swedish pop-rock group, The Hep Stars, that performed covers of international hits. The Hep Stars were known as "The Swedish Beatles". They also set up Hep House, their equivalent of Apple Corps. Andersson played the keyboard and eventually started writing original songs for his band, many of which became major hits including "No Response" that hit number 3 in 1965, "Sunny Girl", "Wedding" and "Consolation", all of which hit number 1 in 1966. Andersson also had a fruitful songwriting collaboration with Lasse Berghagen, with whom he wrote his first Svensktoppen entry "Sagan om lilla Sofi" ("The Story of Little Sophie") in 1968. Björn Ulvaeus (born 25 April 1945 in Gothenburg/Göteborg, Sweden) also began his musical career at 18 (as a singer and guitarist), when he fronted The Hootenanny Singers, a popular Swedish folk-skiffle group. Ulvaeus started writing English-language songs for his group, and even had a brief solo career alongside. The Hootenanny Singers and The Hep Stars sometimes crossed paths while touring. In June 1966, Ulvaeus and Andersson decided to write a song together. Their first attempt was "Isn't It Easy to Say", a song later recorded by The Hep Stars. Stig Anderson was the manager of The Hootenanny Singers and founder of the Polar Music label. He saw potential in the collaboration, and encouraged them to write more. Both also began playing occasionally with the other's bands on stage and on record, although it was not until 1969 that the pair wrote and produced some of their first real hits together: "Ljuva sextital" ("Merry Sixties"), recorded by Brita Borg, and The Hep Stars' 1969 hit "Speleman" ("Fiddler"). After the 1970 release of Lycka, two more singles credited to 'Björn & Benny' were released in Sweden, "Det kan ingen doktor hjälpa" ("No Doctor Can Help with That") and "Tänk om jorden vore ung" ("Imagine If the Earth Were Young"), with more prominent vocals by Fältskog and Lyngstad-and moderate chart success. Fältskog and Ulvaeus were married on 6 July 1971. They and Andersson started performing together on a regular basis at the Swedish folkparks during the summer of that year. Stig Anderson, founder and owner of Polar Music, was determined to break into the mainstream international market with music by Andersson and Ulvaeus. "One day the pair of you will write a song that becomes a worldwide hit", he predicted. Stig Anderson encouraged Ulvaeus and Andersson to write a song for Melodifestivalen, and after two rejected entries in 1971, Andersson and Ulvaeus submitted their new song "Säg det med en sÃ¥ng" ("Say It with a Song") for the 1972 contest, choosing newcomer Lena Anderson to perform. The song came in third place, encouraging Stig Anderson, and became a hit in Sweden. 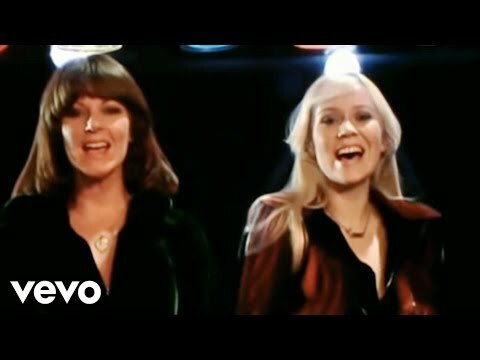 The first signs of foreign success came as a surprise, as the Andersson and Ulvaeus single "She's My Kind of Girl" was released through Epic Records in Japan in March 1972, giving the duo a Top 10 hit. Two more singles were released in Japan, "En Carousel" ("En Karusell" in Scandinavia, an earlier version of "Merry-Go-Round") and "Love Has Its Ways" (a song they wrote with Koichi Morita).